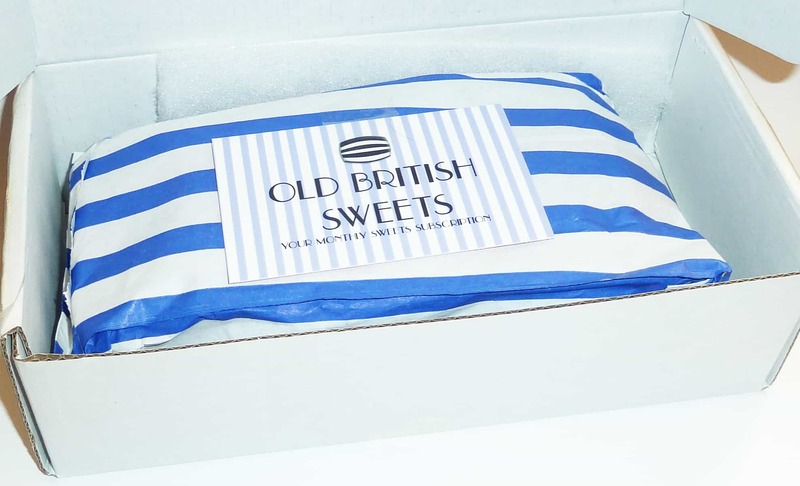 Old British Sweets sends 300-400g of sweets each month for £19.99 (which includes free delivery to any location in the world). 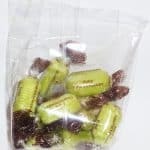 Allowing for postage and packaging costs, this means the sweets themselves work out at around £4 – £5 per 100g, which initially seems like rather a lot. However, as the website promises these will be “the best pack of sweets you’ve ever had!”, I was quite excited to see what would arrive. I loved the traditional paper bag wrapping – it took me right back to my childhood and added to the authentic ‘old fashioned’ experience. I tore eagerly into the package. 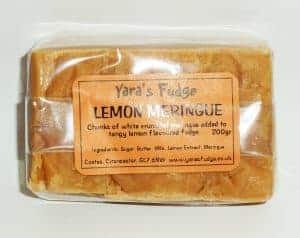 The first thing I found was a 200g (RRP £3.50) chunk of Lemon Meringue Fudge made “in a Cotswold village whilst listening to Radio 4” by Yara’s Fudge. Artisan sweets like this are always high quality and I definitely look forward to trying it. Next was a small packet of Chocolate Limes. As I write this review, I’m currently two sweets into the sample of ten provided, and they’re every bit as nice as I remember from my childhood. Top marks so far. After that I came across these red and white fellows. They definitely remind me of something, but I can’t put a name to it. As with the Chocolate Limes, the sample consisted of ten sweets. Feeling brave (and with scant regard for the rules of ‘no sweets till after dinner’), I tasted one. They were a very warming and long lasting cinnamon flavour – which would probably be excellent if I didn’t personally hate cinnamon! 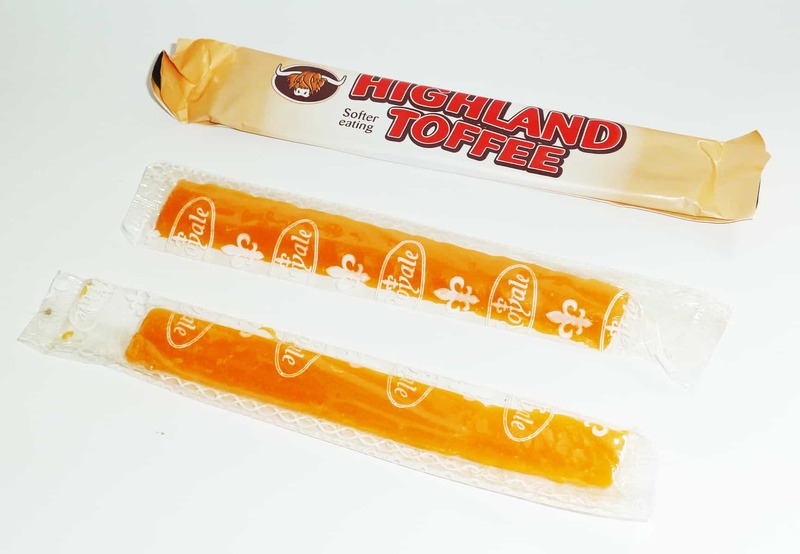 Lastly, a face I remember from the past: a Highland Toffee bar! 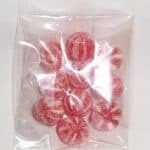 I remember these being 5p or 10p back in the 1980s, but I expect they’re a lot more expensive now (In fact, a quick Internet search reveals they’re about 20p-30p). Alongside this are two orange sticks. At first I thought they looked like the 2p ‘ice pops’ we used to buy during the summer, but in actual fact they turned out to be chewy orange-flavoured boiled sweets – very similar to the kind you can buy in seaside ‘rock’ shops. All in all, I would say this was a nice trip down memory lane, but I would find the £19.99 price point a little steep for what was included. In addition, I would have appreciated a note about the sweets: what they were and why they had been included in the box. Was there a theme? 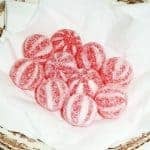 Is there something that these particular sweets have in common? Three out of five items were boiled sweets, but that doesn’t explain the presence of the Highland Toffee or the fudge. It would be nice to understand the thought that went into preparing the box each month. The best sweets aren’t sold in supermarket chains. They’re either handmade in small batches, made by small family brands or by local manufacturers who don’t like supermarkets. 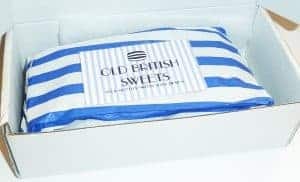 That’s why the folks at Old British Sweets travel the nation to give you the best tasting, old British sweets. You’ll receive approximately 300-400g of sweets per month. 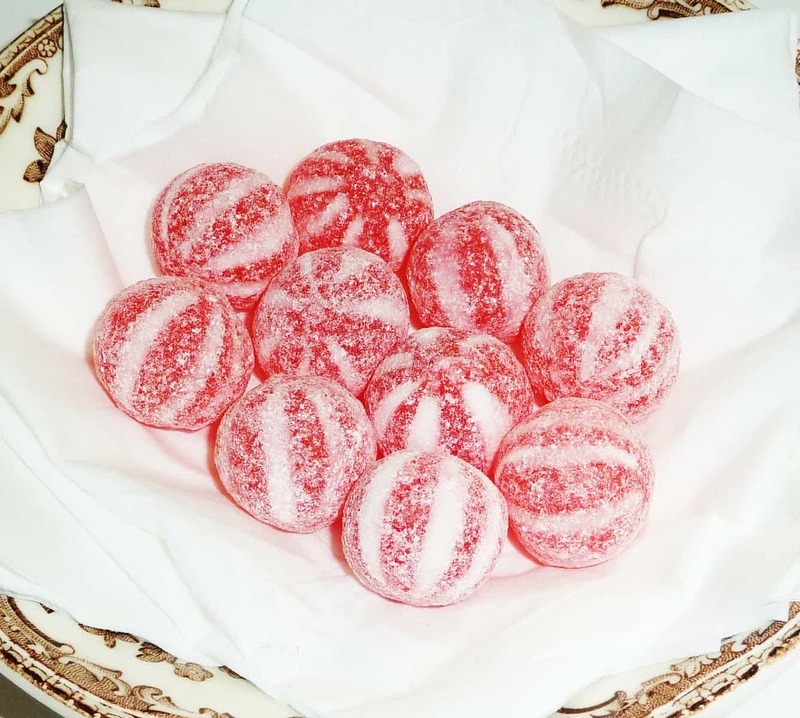 There might be one big sweet, many of the same sweets in different flavours or a themed selection of sweets. That’s not all; you’ll also receive a well-designed description of all the sweets you’ve received. 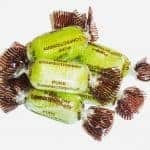 How would you rate Old British Sweets ?